Fireplace Suites include an electric fireplace with a cabinet mantel. 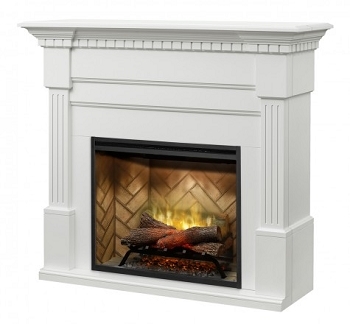 Select the perfect spot in your room, assemble the mantel and slide the fireplace right in. Move it if you rearrange the room - this is a quick and easy option to adding a fireplace anywhere.